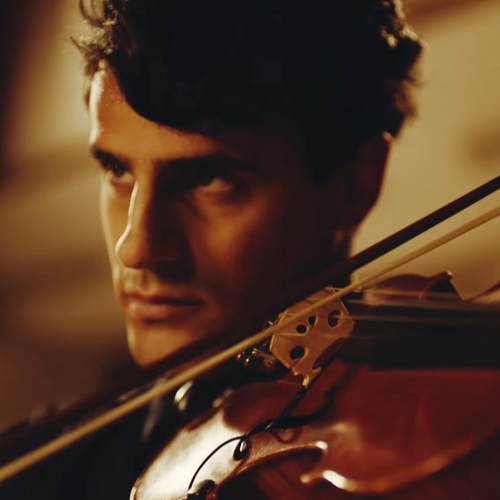 Check out the romantic-themed video for Clean Bandit and Jess' second hit smash of 2014. Clean Bandit make a powerful statement about romance in their beautifully filmed music video for 'Real Love'. The UK four-piece have once again teamed up with fellow British singer Jess Glynne for their latest single, the latest release from their breakthrough album 'New Eyes'. The video features a live performance from the band, alongside clips of Jess belting out the song's anthemic chorus, which is all intersperced with footage of various couples of different ages, races and sexualities passionately kissing. 'Real Love' was Clean Bandit's second Vodafone Big Top 40 chart smash after their song 'Rather Be' hit number one in early 2014. Check Out Who's Nominated For Best British Single With Capital At The BRIT Awards 2018!